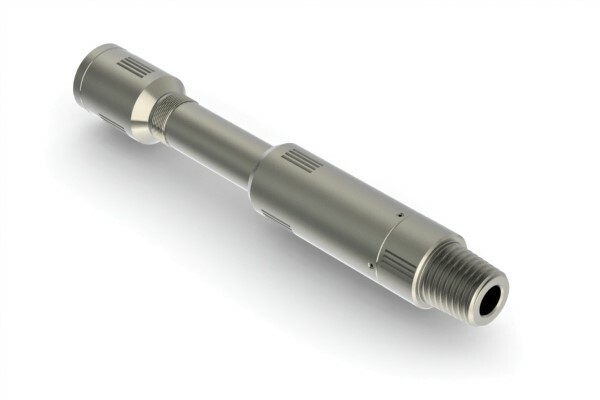 The Quick Connect has proven effective in snubbing operations and breaking Bottom Hole Assemblies into manageable sections. The Coil Solutions Quick Connect allows the tool string to be assembled in two pieces or more and connected over the wellhead without turning the Bottom Hole Assembly. Its high tensile strength and torque capability allows the tool to be used for every application. The design of the tool allows the final connection to be made using much lower torque than the connection it is replacing, allowing it to be completed with ease in field conditions.